In addition to lounging around with some of our favorite game time snacks, we like to dress the part of a winner. 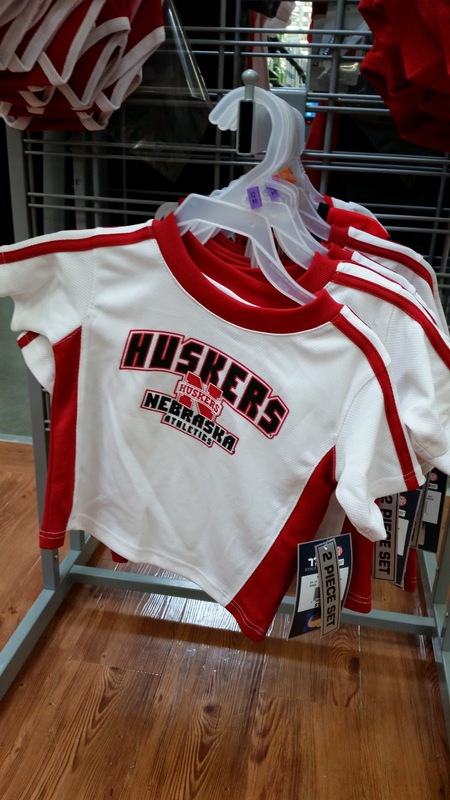 I was super excited to see so many fashionable choices featuring our favorite team this last week at Walmart. They even had adorable options for tiny tots! This three-pack of onesies was priced right at $19.97, and there was a different graphic on each one. Manasseh loves playing with the football, and we were happy to get out last year's family "game ball" to let him learn about the sport. 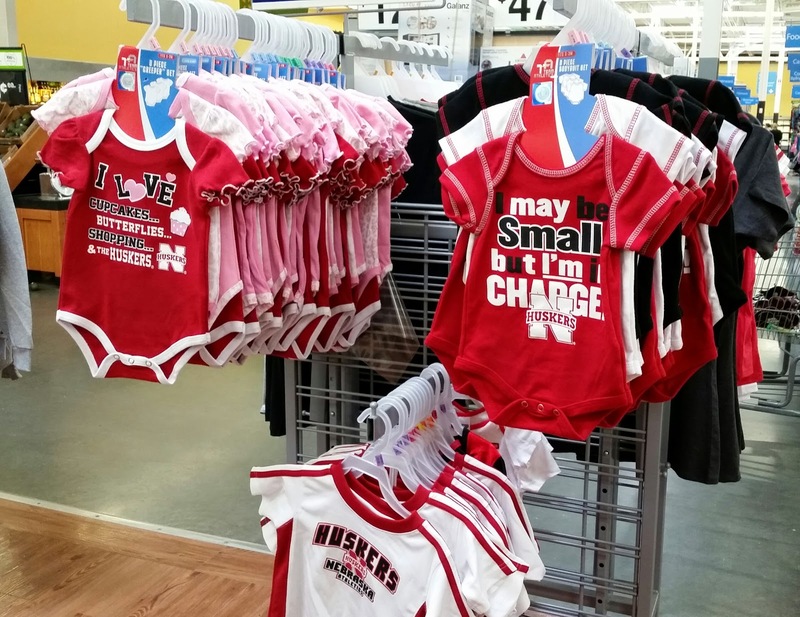 Selection will vary by region and Walmart store, but you still have plenty of time to dress baby the part of SUPER FAN! !